Specialising in the design and manufacture of impact protection since the 1980’s, we aim to be the best. Protection is our only focus and this makes us different to our competitors. We make back protectors to fit almost anyone, from a child under 10 years to women and men of every shape and height. The Knox Dry Inside Jacob Sport Long Sleeve Shirt is part of the latest Knox Dry Inside collection. 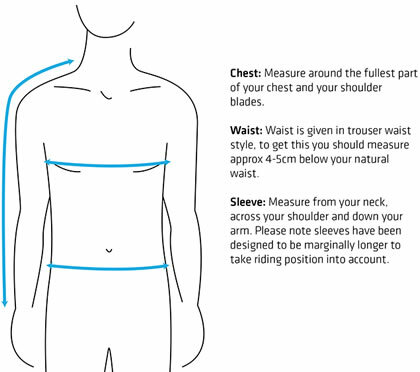 The Jacob Sport is a more fitted style. 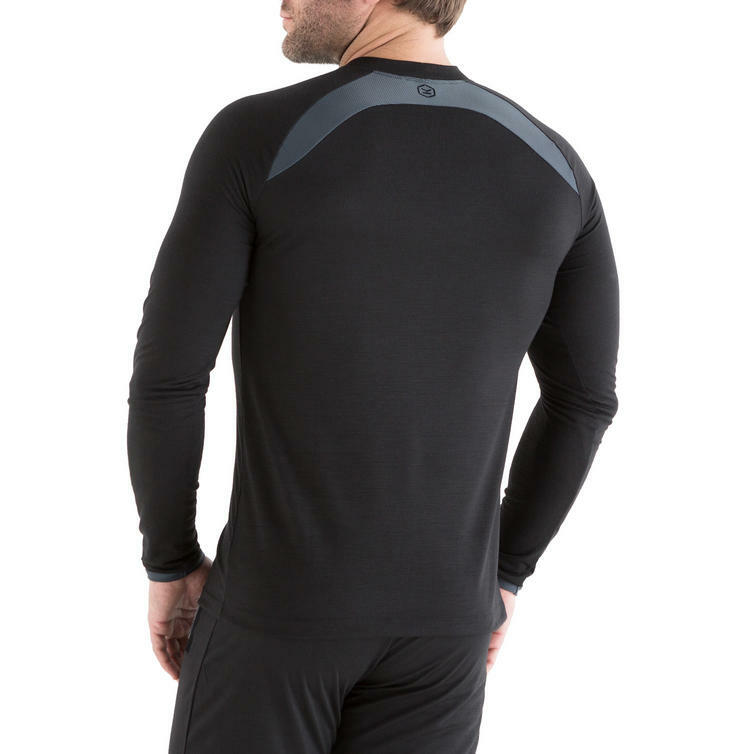 It has a black marl body contrasting with light mesh grey cuffs on this long sleeve style. Technical moisture wicking Italian bi-elastic micro mesh is used on the shoulders for added breathability and to keep the skin fresh and dry, preventing irritation and itching during active sports. 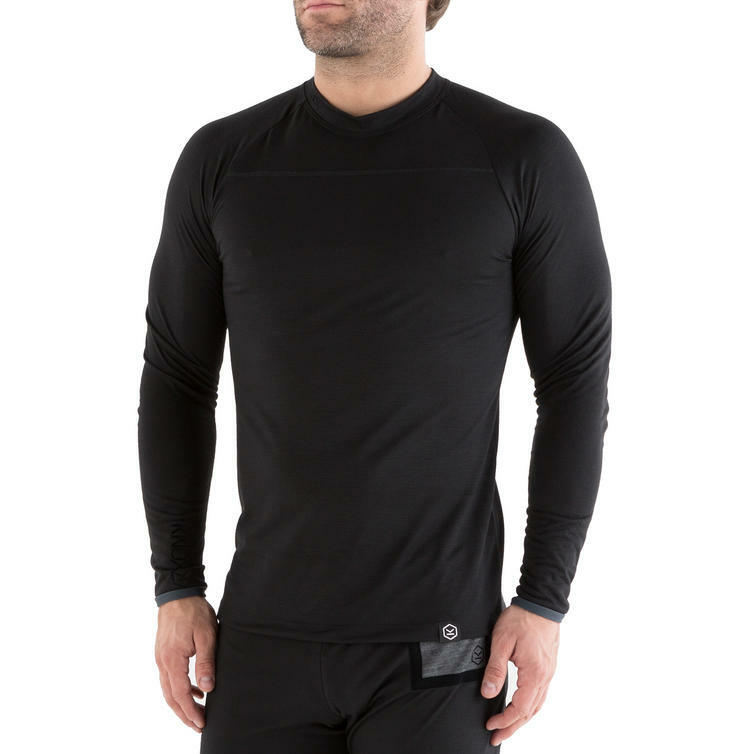 View all Knox Base Layers. View all Motorcycle Base Layers.